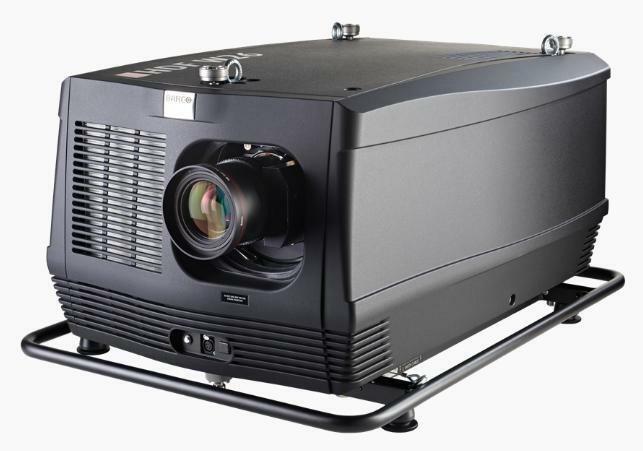 The world’s brightest projector for the rental and staging industry, Barco’s HDQ-2K40 ensures razor-sharp, ultra-bright images, guaranteeing an unequaled event experience on every occasion. Thanks to its 40,000 lumens light output and 2K resolution, the top-of-the-line HDQ-2K40 displays stunning images combined with ultimate brightness and rich vibrant colors time after time. 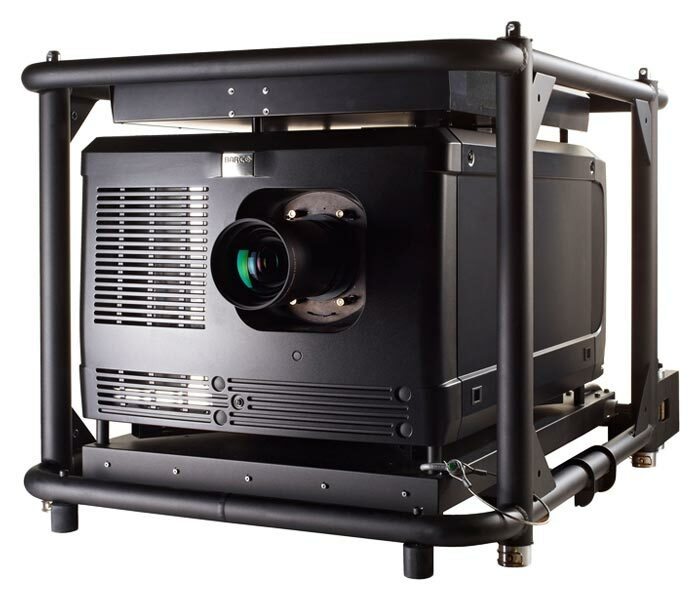 The HDQ is also equipped with Barco’s high-end ImagePRO technology with Athena scaler for flexible scaling. With a light output of 26,000 lumens, the HDF-W26 displays superior images even in venues with lots of ambient light. 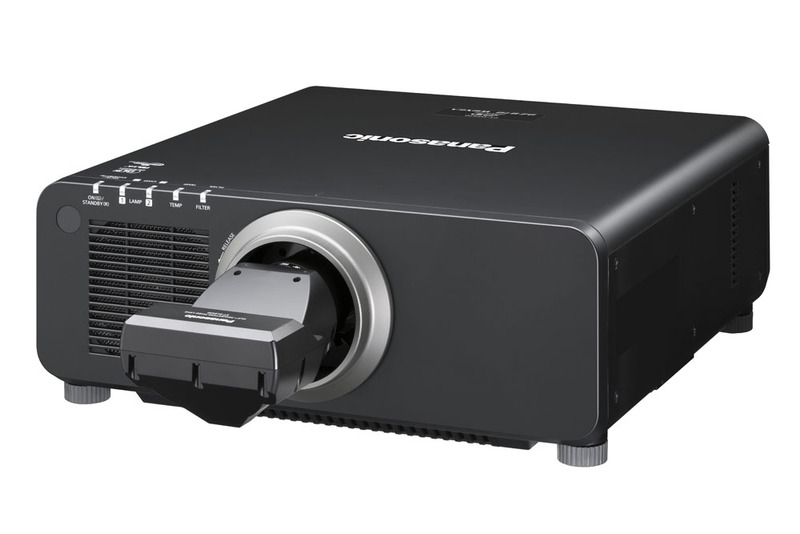 Thanks to its 3-chip DLP technology, Xenon illumination and high-contrast optical engine, the HDF guarantees crisp images with rich colors on every occasion. 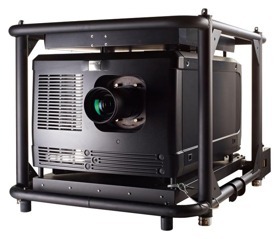 What’s more, it is fully ready to support 3D projection. 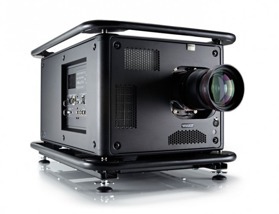 It has also been equipped with Barco’s high-end ImagePRO technology with Athena scaler for flexible scaling. The HDX-W20 FLEX is the most compact rugged projector that offers 20,000 lumens light output currently available. One of its most striking features is that it is standard equipped with the light-on-demand option for flexible light output. In addition to the extreme high brightness projectors we have a large range of other projectors for rental. Brightness from 6000 to 12000 ANSI Lumins with different type lenses. Please send us your enquiry and requirements so will we return with the most suitable solution for your project.